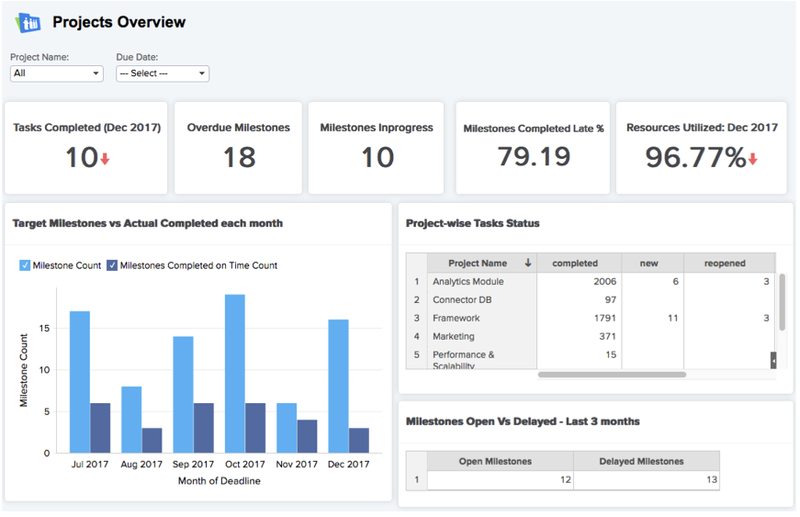 Companies often face time-consuming challenges transfering their data into their chosen BI reporting tool which leads to ineffeciency and delays. The first issue is the large amount of time spent on exporting the data and then importing this into their BI tool. This results in the data being out of date and is a very time-consuming exercise. The second issue is more problematic and is created every time there is a change in data collected or changes made to the attributes used for reporting. For example, a new product is introduced after your project has started or a display stand is deleted in a certain range of locations. In each of these cases, the data exported now has the data displayed in different rows to accommodate the changes made in the project. If not managed properly, the data collected will be wrongly mapped to the wrong question and project managers waste huge amounts of time checking and managing the transfer of data. Project managers can easily select the projects they want to engage and then select the specific forms and questions they want to use for their reports. The TeamHaven synchronisation tool takes care of the rest and the data is automatically synchronised into your Zoho reporting account. Not only are new data points automatically updated, but also changes to all of the reporting attributes engaged. Zoho is a powerful dashboard reporting tool that allows you to display beautiful interactive dashboard reports online. Reports can also be automatically emailed and require no extra licencing fee or login credentials to view these reports. Published reports are automatically transferable for all mobile devices using the Zoho mobile app. Deployed in over 60 countries worldwide, TeamHaven is a leader in providing a complete holistic soluton for companies who deploy field force staff. With no setup fees and a low-cost usage fee, prospective clients receive a free customised trial in order to ensure that TeamHaven meets their requirements, all without financial risk. TeamHaven provides free unlimited technical support within 2 hours. Or contact one of our worldwide representative on our website.